Lentils make a convenient, tasty and high-fibre addition to both vegetarian and meat-based recipes. 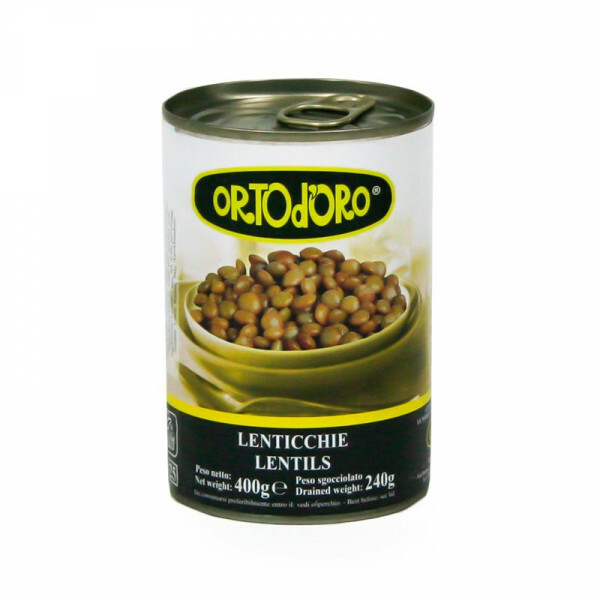 Compared to other types of dried beans, lentils are relatively quick and easy to prepare. They readily absorb a variety of wonderful flavours from other foods and seasonings, are high in nutritional value and are available throughout the year. 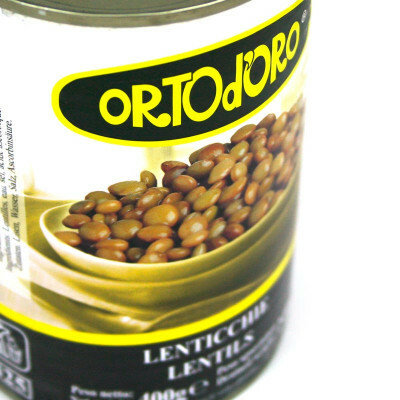 Not only do lentils help lower cholesterol, they are of special benefit in managing blood-sugar disorders since their high fibre content prevents blood sugar levels from rising rapidly after a meal.